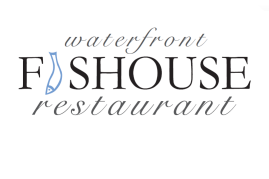 you use our website – www.waterfrontfishouse.co.uk. WATERFRONT FISHOUSE is a restaurant/venue based in OBAN. We will not contact you for marketing purposes by email, phone or text message unless you have given your prior consent. We will not pass your details to any third parties for marketing purposes unless you have expressly permitted us to. Furthermore, you can change your marketing preferences at any time by contacting us by email at info@waterfrontfishouse.co.uk. You have a right to request a copy of the personal information that WATERFRONT FISHOUSE holds about you and have any inaccuracies corrected. Any such requests should be made to this email address: info@waterfrontfishouse.co.uk.